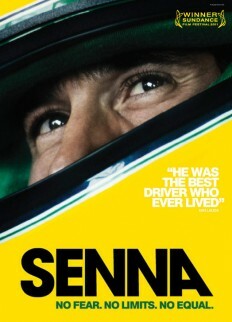 Last night, I finally saw the critically acclaimed documentary film Senna (2010). I expected it to be engaging as a documentary piece but it had such an emotional impact on me that I had to write about it . This is not just a documentary for fans of Formula One but a film for us all to watch and take note. 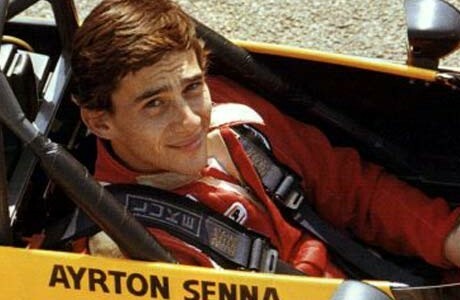 For those who know little about it, Senna (2010) is a documentary film that portrays the eventful life of the three-time Formula One World Champion Ayrton Senna from the start of his racing career up until his tragic death in 1994; he was just 34 years old. The film’s director, Asif Kapadia, produced the film solely from clips found in the TV archives and this bring us all into the world of Formula One in the late 80s and early 90s. Yet, we also feel the long-term impact of Senna’s death with the added commentary from some of his closest colleagues like Ron Dennis, now executive chairman of McClaren. 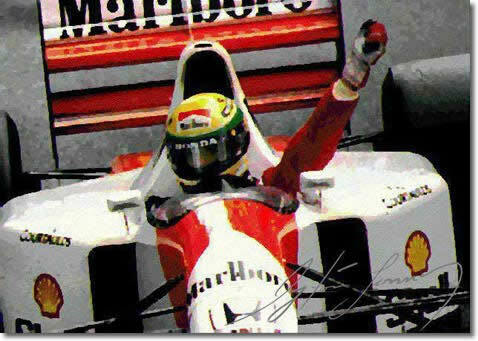 For those, like myself, who were barely born when Senna was racing, the film seamlessly places us into this racing era. From personal interviews, we get an immediate sense of the tense rivalry between Ayrton Senna and Alain Prost and the clips of race meetings show the constant politics that surround the sport. What makes the documentary so powerful is that it shows us the enormous risks that Senna and his racing colleagues took when choosing to race. Despite this constant danger, the film portrays Senna as a man that raced with no fear, who was prepared to push himself past the limits of safety in order to win. In the first part of the film, the speed at which he drives is impressive. However, as the documentary continues, it is saddening to see Senna go against the advice of his close colleagues as they even ask him to stop racing altogether. His love for Formula One though was true, and this allowed him to race despite the danger that was so apparent. It is a tragic tale about a man that was an icon of Brazil but also a man of humility. Interviews show an individual that was humorous and amicable, gaining him fans worldwide. Fortunately, his death sparked significant changes in Formula One and there has not been a fatal accident since his death in 1994. In this way, the documentary stands as both a reminder of the great Ayrton Senna as a driver and as a man but also shows us how his death changed the world of Formula One for the better. i completely agree, a must see film for everyone.